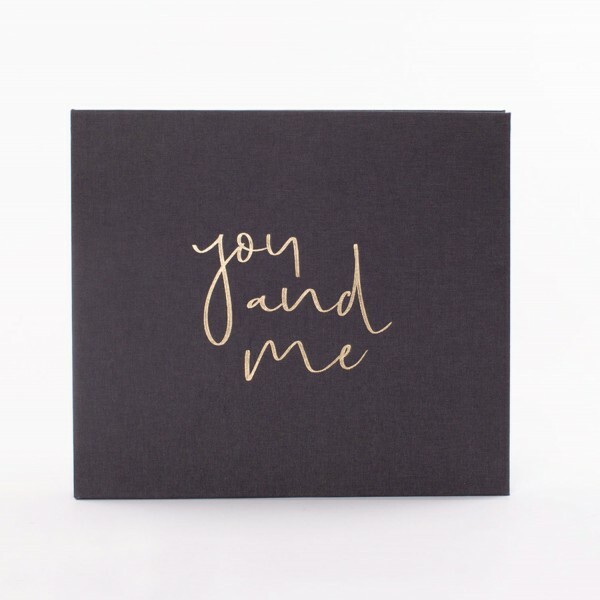 The photo album "You & Me" captures the very first moment you saw each other on your wedding day, the tear-filled "I do" and the romantic first dance as newly weds. It also captures the awesome party and laughs shared with all of your friends and family in a gorgeous way. Your most perfect day might pass but the memories and photos will stay with you forever.